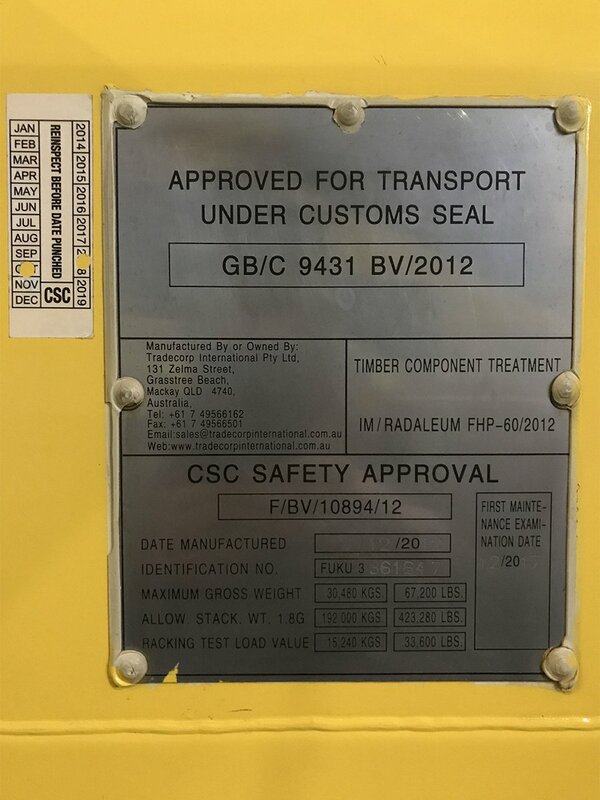 Our experienced survey team are IICL (Institute of International Container Lessors) and AQIS (Department of Agriculture and Water Resources) qualified and will ascertain any container damages to shipping line standards. Whilst the external appearance of a shipping container is not important it must be watertight. We will examine containers for rust, cargo residue, door seals, nail protrusions and structural faults in floors, walls and doors to ensure your container is weatherproof and ready for use. who can issue this pre travel requisite. 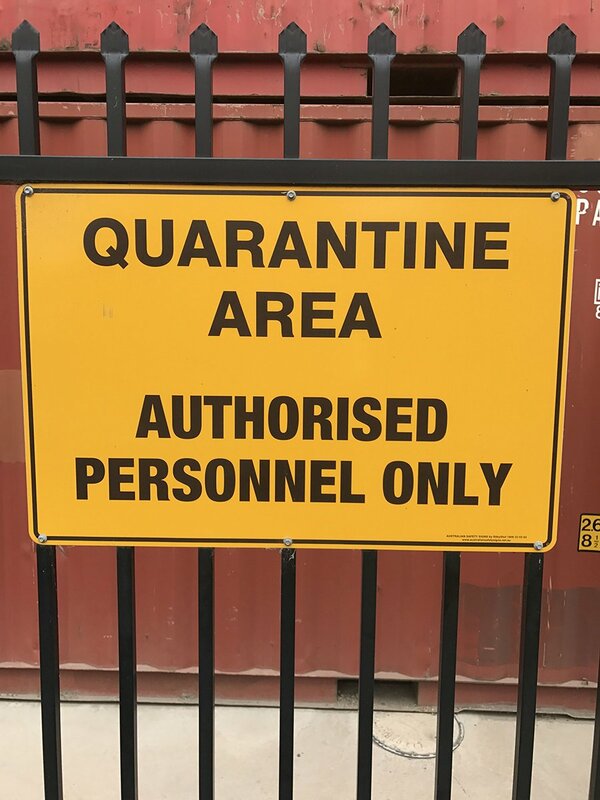 Containerspace is a Quarantine Level 2.6 Approved Premised by Department of Agriculture (formerly AQIS). 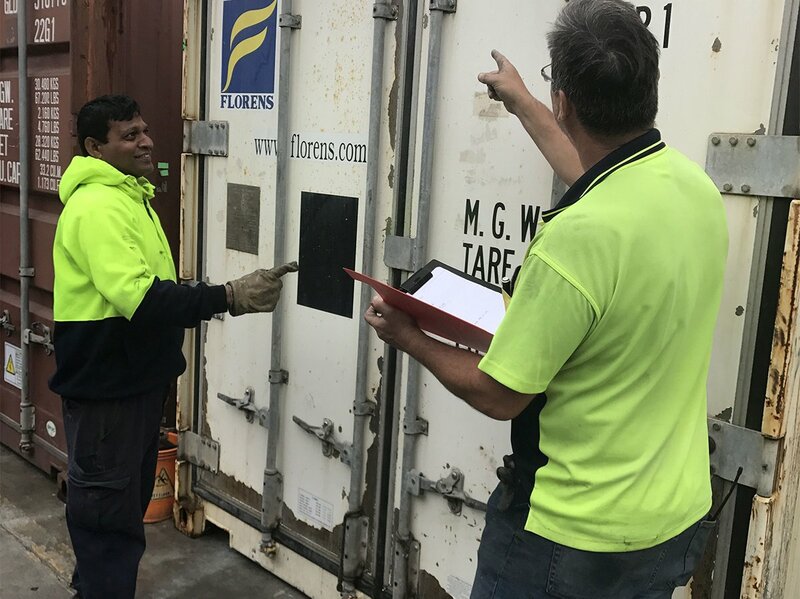 We have a number of qualified staff on hand to conduct inspections, arrange fumigation or any treatments required to ensure your container is ready for use in optimal time. 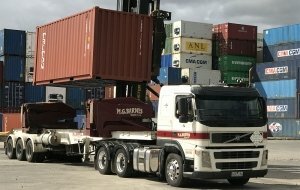 The Institute of International Container Lessors (IICL) is an organisation that sets the international standard for in service containers. 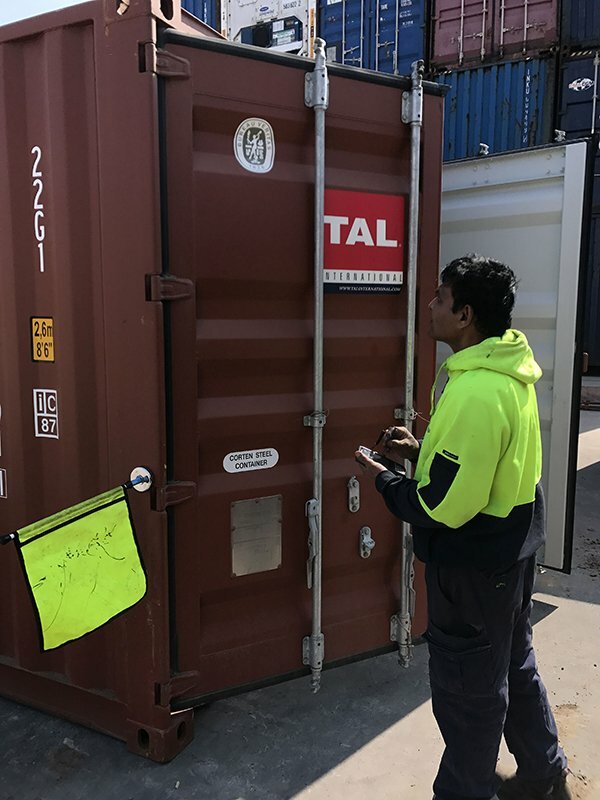 Containerspace have a number of IICL qualified staff on hand to ensure off-hired containers are inspected to IICL standard.